Another exploded myth: Employees distracted by social media/technology are less productive. Despite the high rate of unemployment in the US, 4 million job openings remain unfulfilled. Attrition and lost productivity contribute to $350 billion in annual losses for US businesses; outdated hiring and workforce management practices are largely to blame. Used in the right way, big data technology can decode factors that contribute to smarter hiring and optimal employee performance. These findings challenge conventional wisdom about what makes great employees. Think experience matters? It doesn't. 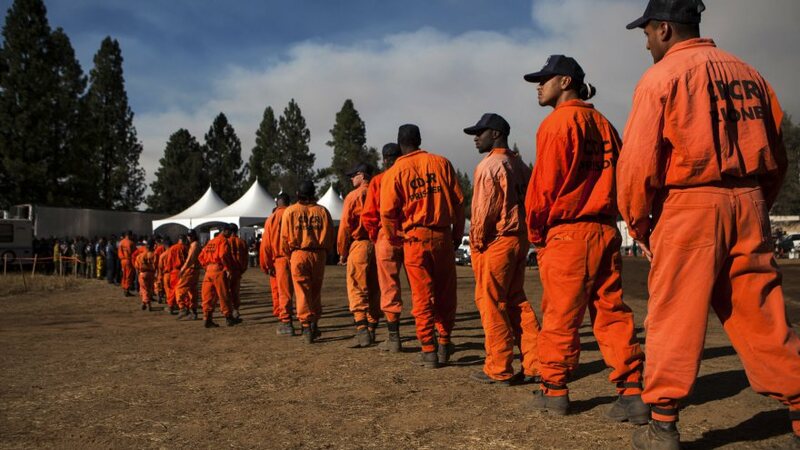 Concerned that job-hoppers, the long-term unemployed, or even ex-convicts make bad hires? They don't. My co-founder Max Simkoff and I started Evolv after our own attempts at workforce management in executive roles failed. We personally struggled to retain and advance employees across a large workforce, even after painstakingly selecting and nurturing the "most qualified" candidates. This seemingly unsolvable problem left us wondering if there was a better way. We observed that success was clearly not about hiring and managing a workforce by intuition--it was about building a high-performing workforce using objective facts, hard data, and continuously using that data to improve decisions. It was not about using touchy-feely management techniques, but rather creating a system that removed bias and challenged preconceived notions of what made an employee "good," making the process fair and fact-based. And when we realized that there wasn't a data-driven approach to workforce performance in the market, we built one that could have a real impact. One of our Fortune 100 clients, for example, shared with me a story about an employee who held a great number of temporary jobs prior to her eventual employment. From the point of view of a traditional hiring manager, this job-hopping behavior would have screened her out for fear she'd be short term in this role, too. But our product accurately predicted that her history would not influence future performance in the right role. When she was interviewed for the position, she revealed that she volunteered as a soccer coach and at her son's school, positive attributes that predicted success for the role and wouldn't have been seen in a traditional application process. Since then, she has outperformed in her position and has been with the company for more than a year. If the company hadn't adjusted its practices prior to interviewing this employee, a traditional HR system would have never even called her in. The company has since adjusted, and continues to adapt its hiring practices, as it has consistently seen that our data-based recommendations have improved the company's approach to their workers. Other practices also were brought to light that counter-predicted success on the job. The same company found that promoting managers based on their tenure wasn't making for effective management; instead, promoting employees based on aptitude and personality fit made for a more productive, healthy work environment. Data analysis shows that median tenure for work-at-home employees is 28% higher than for their in-office peers. However, data also show that personality-wise, not everyone is suited for this role; particular behavioral characteristics contribute to the success of employees who work from home. For customer service employees working from home, these characteristics include reliability, working autonomously, and a preference for a non-verbal communication style. These characteristics are not found on a resume but they can be revealed through carefully constructed assessment tools and resulting big data analysis. Self-proclaimed "rule-followers" will act accordingly. On job application tests, employees who claimed to be "rule followers" were 67% more likely than other employees to be terminated for reasons related to rule-breaking, such as drug screenings and background tests. Former convicts make bad employees. People who have been convicted of a misdemeanor or a felony perform just as well, if not better, than employees with no record of charges. Employees distracted by social media/technology are less productive. Employees that took the time to install a non-standard browser, such as Chrome or Firefox, stay at jobs longer, miss fewer days of work, provide higher customer satisfaction, and close more sales. Additionally, employees who belonged to five or more social media networks make more sales. If an employee commutes a far distance, she's less likely to stay. Research proves that the ability to do common errands nearby is actually more important to workers than how far they might have to commute every day. The US economy is under rapid transformation due to globalization, a shift from manufacturing to service, generational differences and more. It's time for businesses to adapt and to provide environments that are not only fair and beneficial to their employees but also contribute to the health and stability of the American recovery. Jim Meyerle is co-founder of Evolv, a software company that uses big data for management solutions.